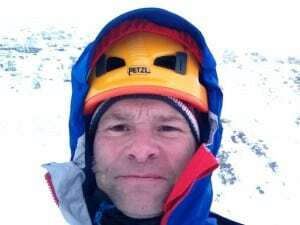 Join Simon, an MIC certified mountain guide, and discover the exciting possibilities of climbing in Scotland, around Ben Nevis, Cairngorms and Glencoe. 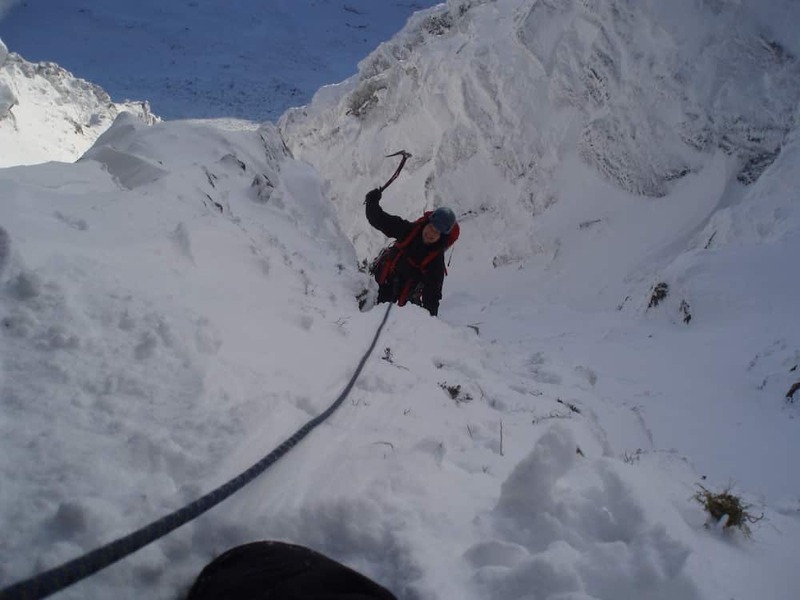 Scotland offers spectacular winter climbing spots, with a mix of breathtaking views in a challenging and varied terrain. 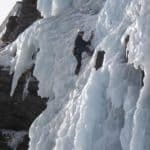 Today I invite you to enjoy a unique winter climbing experience, climbing around Ben Nevis, the Cairngorms and the Glencoe mountain ranges. We will enjoy an amazing time in Scotland, a land of stunning and unique landscapes! Most important, safety is always first. 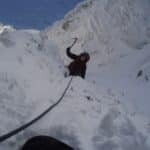 So, you will have the guidance of an experienced climbing instructor and guide. Maybe you just want to have a winter skills day. Or perhaps you’re looking to bag one of the the Scottish munroes summit, like Ben Nevis (1344m). We will have the option of climbing it via the Grade II Ledge Route. Ben Nevis is also the highest mountain in the UK! Anyway, you can get in touch with me and we can discuss about your preferred dates and different options I offer. Also, you can check the price details below this text. It may vary depending on the group size. Want to be part of this adventure in the Highlands of Scotland? Then don’t hesitate to contact me! I will give you more information and we can start planning your trip. And if you are a rock climber, you can as well check my multi-pitch climbing course in North Wales. Since I was a child I have enjoyed and practiced mountain activities, like mountaineering, climbing and hiking. Today I hold a Mountain Instructor Certificate (MIC), the highest instructional qualification in the UK for mountain guides. Also, I am a full member of the Association of Mountaineering Instructors (AMI), an organisation that represents professional mountaineers within the UK. 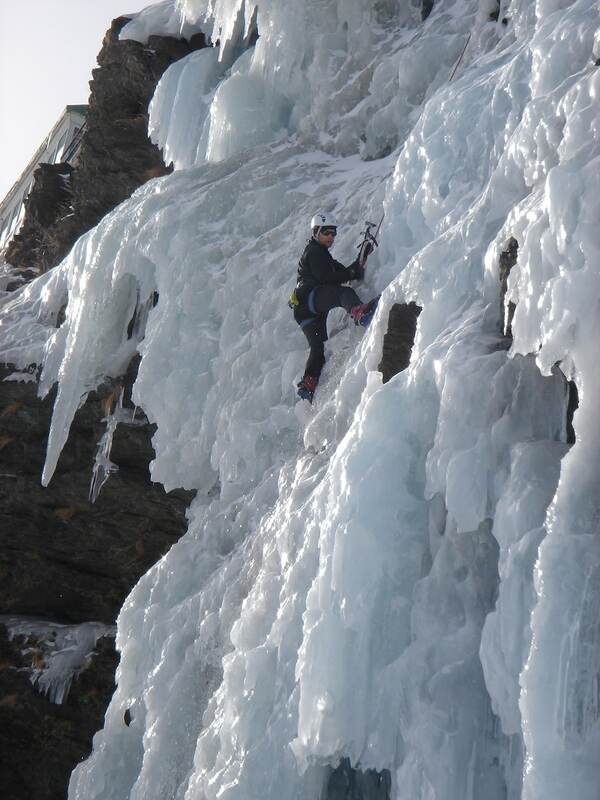 I am passionate about climbing, whether it's delivering scrambling or climbing courses or leading a day out. We have so many amazing venues and routes to choose from in North Wales! I live in the heart of the beautiful Snowdonia National Park, the largest national park in Wales. My home is close to amazing rock climbing venues, where I usually take my clients. Besides, I often deliver National Governing Body Awards, such as Winter and Summer Mountain Leader courses. Also, Single Pitch Award climbing courses. They all run under the UK’s Mountain Training Association. Please feel free to get in touch with me! You can tell me about your wishes and we can talk about the different options I offer. I will be really happy to be your guide!